Guaranteed best price on all the cannabis breeds. More promos than anyone else. 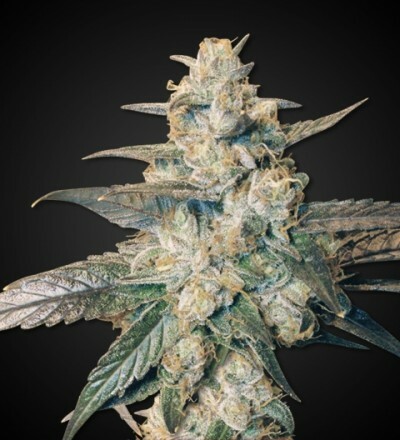 420-Seeds supplies top quality F1 Marijuana seeds (cannabis seeds). 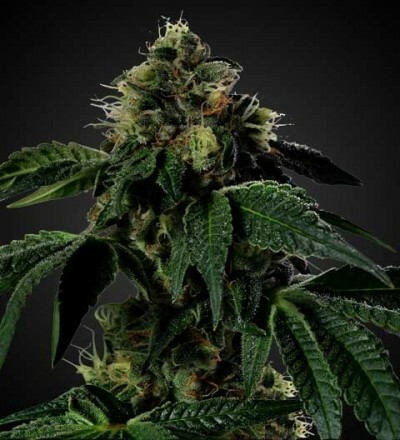 Our 420 marijuana seeds are produced in Holland and come directly from the Dutch producers. Because our marijuana seeds come straight from the source, we are able to offer very competitive prices and assured quality. All 420 Seeds are sold in packs of 10 and shipped worldwide with discrete delivery. 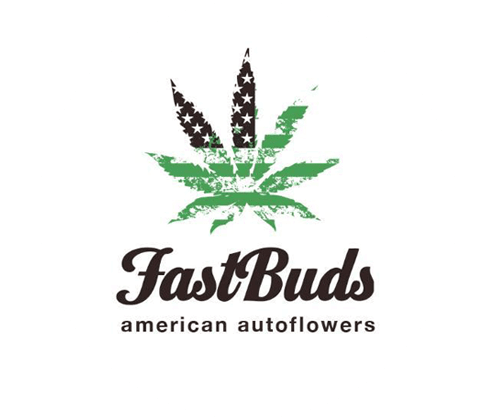 If you would like to purchase cannabis seeds, use the buy seeds button. This will be charged via Secure SSL encrypted Card payment. 420-Seeds accepts Visa and MasterCard as well as several other cards. The words cannabis seeds or marijuana seeds or 420 will not appear on your statement. 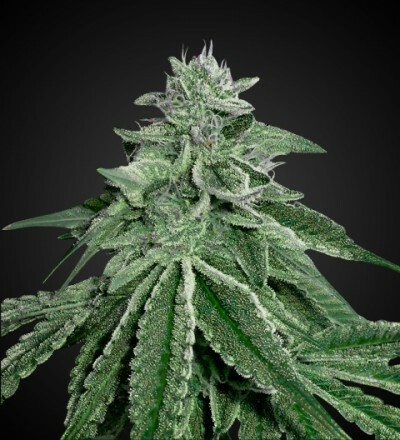 To see cannabis seeds prices in other currencies click here. Note cultivation of marijuana or cannabis plants is an offence in many parts of the world, please consult your own laws if you intend to grow marijuana and see disclaimer.